[tps_footer]We all remember how the masses went gaga over Salman Khan’s film ‘Bajrangi Bhaijaan’. The audience not only loved the film for the superstar but also adored the movie for child artist Harshaali Malhotra. The fans of the actor were equally impressed by Munni and her fan following still remains intact. Yet again Salman Khan has done something similar for the film ‘Sultan’. Salman is known to be fond of kids and the same was evident when his rapport with Munni came in the forefront. 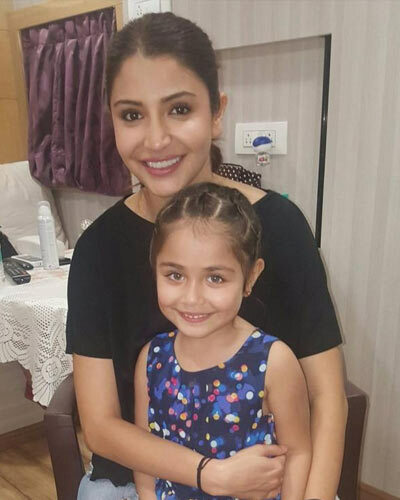 The film ‘Sultan’ has a portion wherein the younger version of Anushka Sharma’s character is featured. You will surely not believe who has bagged this role. After the release of the film ‘Bajrangi Bhaijaan,’ a video went viral on the social networking sites in which a girl named Suzy was seen crying and declaring love for Salman. 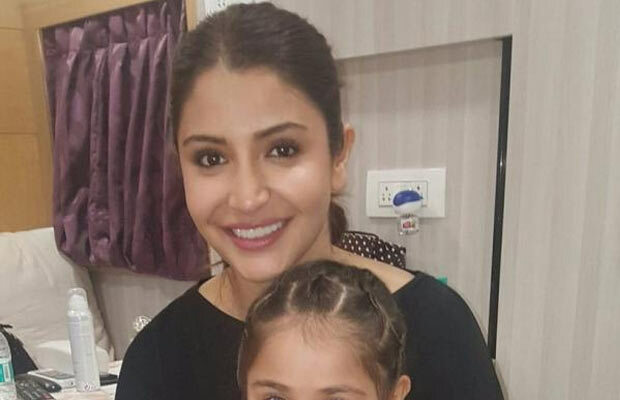 Now that you have recollected the video, the news is that the same little girl has bagged the role in the movie ‘Sultan’. Yes! Suzy will be seen in the film ‘Sultan’ playing Anushka’s younger version. Salman who is quite observant apparently brought this to the notice of the director saying that Suzy was apt for the role as she also resembled Anushka in a true sense. Well, Bhai has the last word and Suzy was on board.